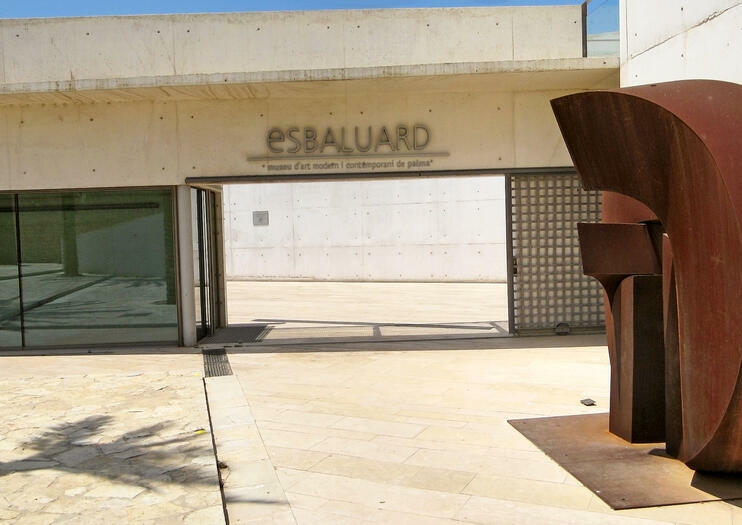 Lovers of modern and contemporary art (or casual travelers looking for insight into the Spanish art scene) will find one of Spain’s most important and comprehensive collections at the Es Baluard Museum in Palma de Mallorca. Opened in 2004, the museum maintains a collection of more than 500 pieces, with a heavy emphasis on artists working in the Balearic Islands since the early twentieth century. Set amid some of Palma de Mallorca’s most historical structures, including the Sant Pere Bastion (sixteenth century) and the Aljub reservoir (seventeenth century), the museum building is much more modernist, made from concrete and glass, yet manages to fit in harmoniously with its surroundings. Es Baluard Museum is one of the stops on Bus 50, Palma’s hop-on hop-off tourist bus. Not only does this tour of Palma de Mallorca introduce you to the city’s must-see sights in just one day, but it also includes a quality Mediterranean lunch for a taste of local cuisine. Follow your guide through the old city’s twisting alleys en route to cathedrals, palaces, and more, and learn all about the city’s history as you go—stories you might miss without the benefit of a guide.